As many of you may know if you read my blog regularly, I recently decided to seek out some classic 80s-90s romances for my TBR pile to educate myself on the earlier days of the modern romance genre. Since I didn't grow up reading romance, I missed out on a lot of the great ones from back then. 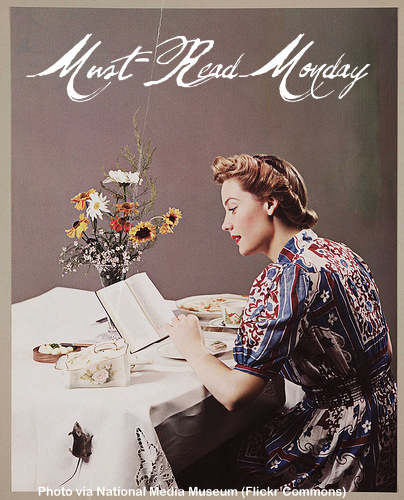 So I asked y'all to give me some suggestions on a previous post (Must-Read Monday: Give Me Your Old School Romance Picks). And one of the names that kept popping up was Jude Deveraux and in particular, her book A Knight in Shining Armor . Well, I love a good time-travel romance, so I decided to track down a copy. And I am so glad I did! Thank you to all of you who recommended it. *hugs* I adored this book. I couldn't put it down. Beyond the humor there because--hello, a medieval knight in modern times is going to be a little comical--the love story felt truly epic. I have to say that's one thing I'm noticing about the romances from this era. Like Whitney, My Love, there are so many trials the couple goes through over an extended period of time that you feel fully emotionally invested (and wrung out) by the time you get to the end. 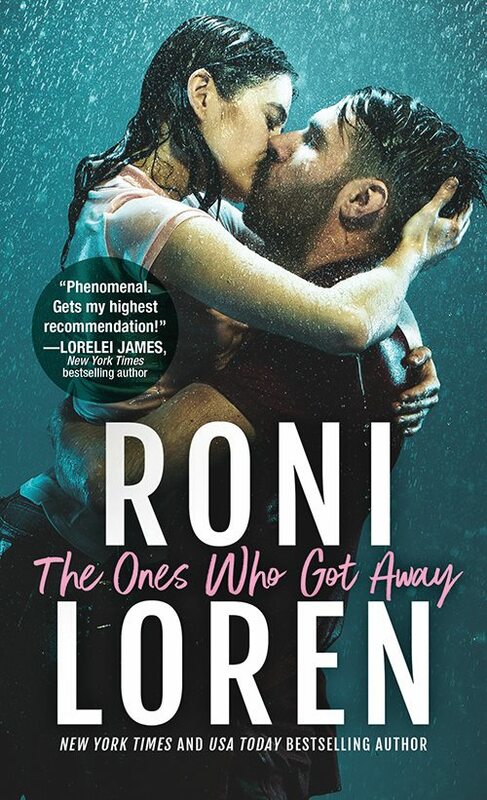 And this story also did that thing that I always admire when a romance author can pull it off--she made me worry that I may not get my Happily Ever After. I read romance, I KNOW the book won't end tragically. But still, she had me wondering how the hell these two people could ever manage to be together. There were so many complications to figure out. I actually was tempted to flip to the end (something I NEVER do, ever.) And though I've seen some people complain about the ending she chose, I think it was perfect and right. This book was so good that I'm considering ordering a new copy of the trade paperback to put on my keeper shelf because the used mass market one I have is a little beat up. Now you know that's when a book is good if I'm considering buying a second copy, lol. So go. Read it. Jude Deveraux's beloved bestseller has captivated readers the world over; now in a special edition featuring new material, this timeless love story greets a new generation. Abandoned by her lover, thoroughly modern Dougless Montgomery finds herself alone and brokenhearted in an old English church. She never dreamed that a love more powerful than time awaited her there...until Nicholas Stafford, Earl of Thornwyck, a sixteenth-century knight, appeared. Drawn to him by a bond so sudden and compelling that it defied reason, Dougless knew that Nicholas was nothing less than a miracle: a man who would not seek to change her, who found her perfect just as she was. But she could not know how strong were the chains that tied them to the past -- or the grand adventure that lay before them. Who's read this one? What did you think? What romances have you read that felt epic?